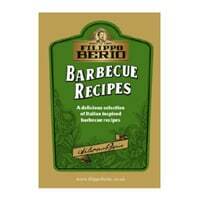 Filippo Berio is giving away free ‘Barbecue Recipes' book that contains dozens of mouthwatering recipes. Just follow our link, add the product in cart and checkout with your details to receive yours. Click on “GET IT HERE” button and then follow instructions given above to get free copy of their recipe book.